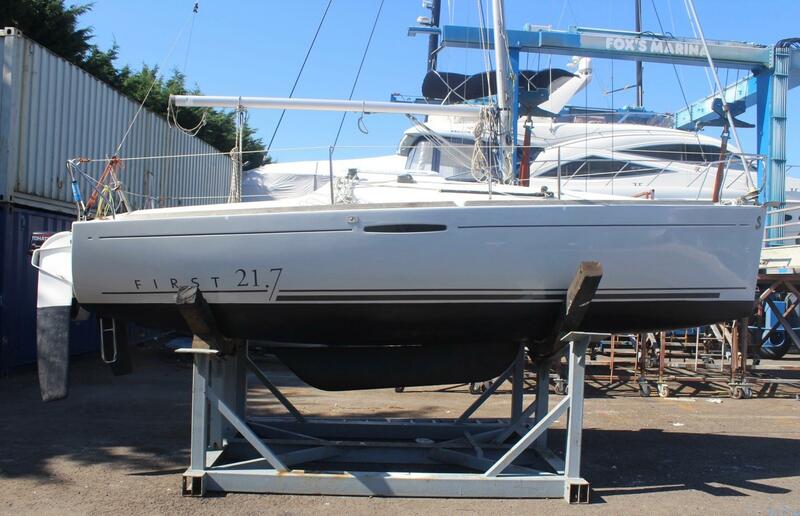 A good example of the popular Beneteau First 21.7. 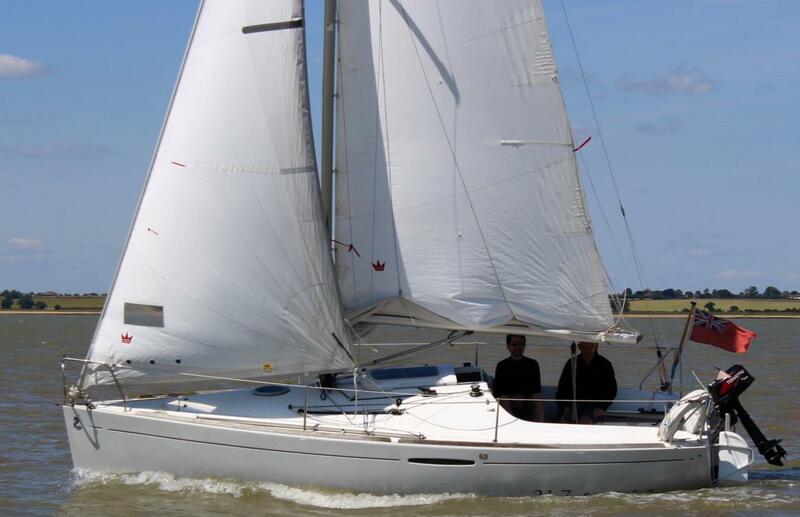 Lift keel performance sloop with twin rudders and 4 berth accommodation. 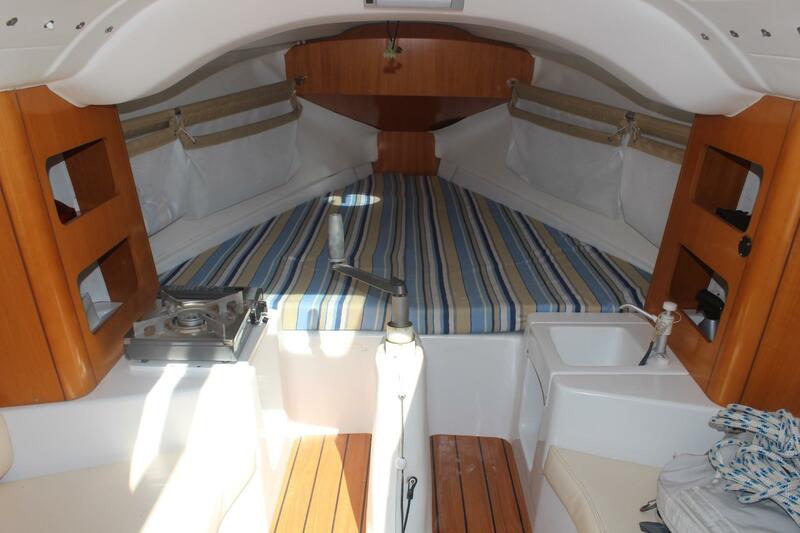 Designed by Group Finot, built by Beneteau and delivered in 2007. Grey GRP hull and white deck with self-draining aft cockpit. Moulded non-skid pattern on coachroof and deck, Teak laid cockpit seats. GRP main companionway hatch and opening ventilation hatch forward. 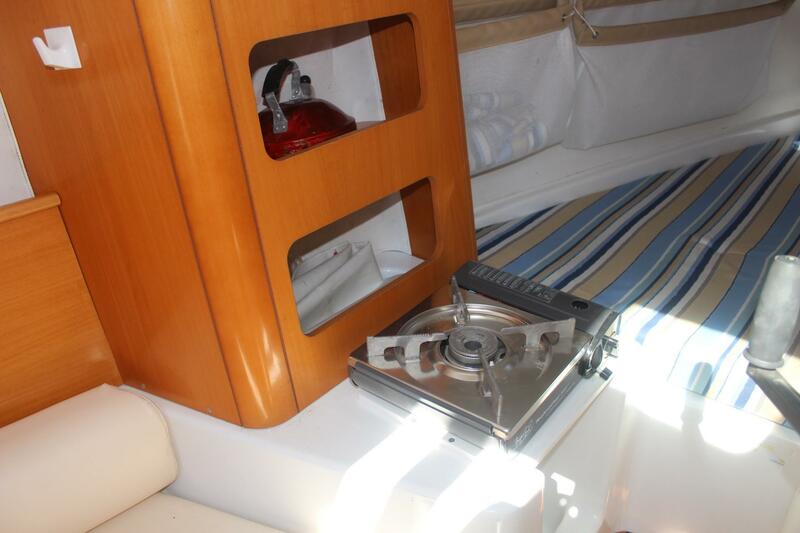 Beneteau First range Signature fixed hull ports in topsides. White GRP inner structural moulding with varnished Pear faced marine ply joinery. Cast Iron lifting keel on a worm drive with winch handle socket. Twin rudders, transom hung, linked and tiller steered. Tiller extension. 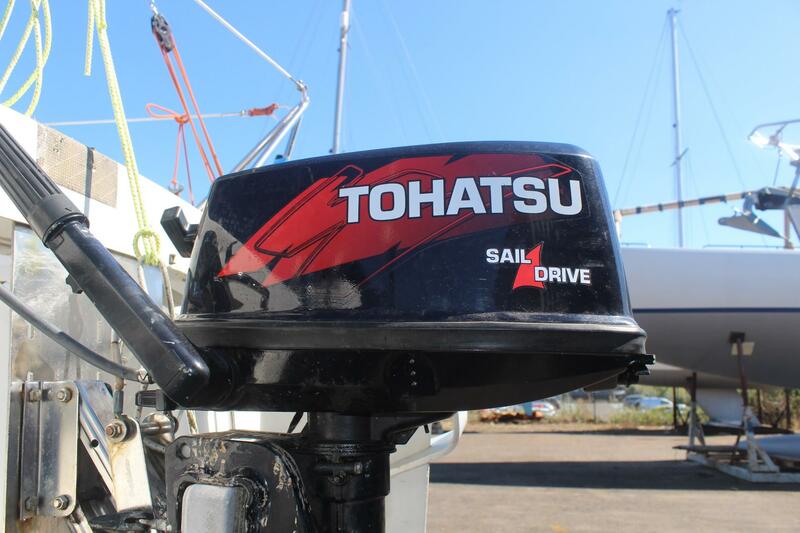 2007 Tohatsu 5HP two-stroke long shaft outboard motor with portable plastic fuel tank. 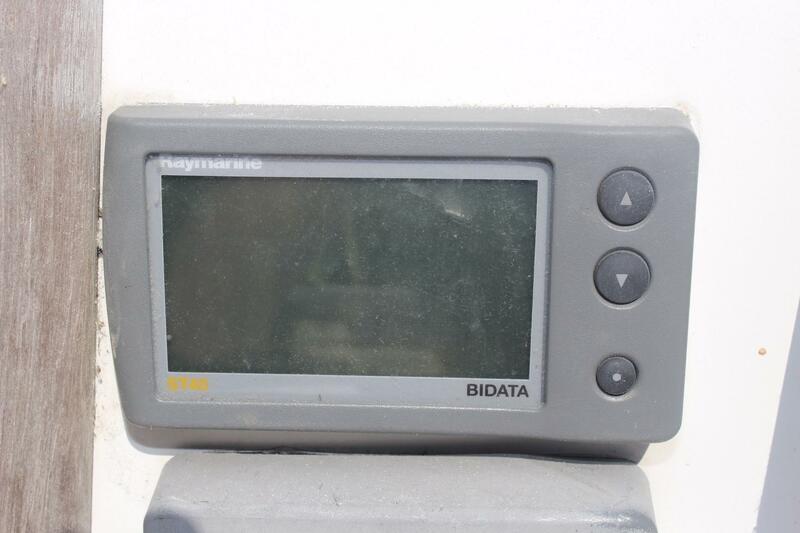 Serviced annually since new with new impellor in March 2013. Charging lead from rectifier. 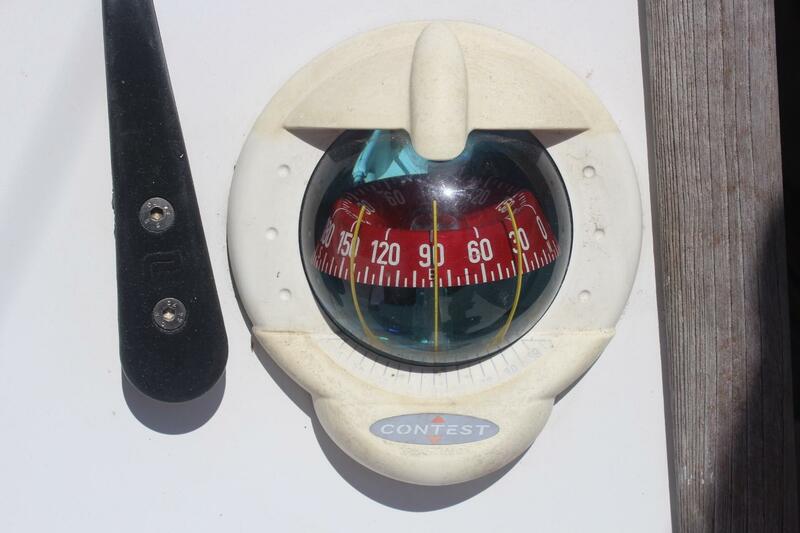 Fresh water – 35 litres in flexible tank under forward berth. 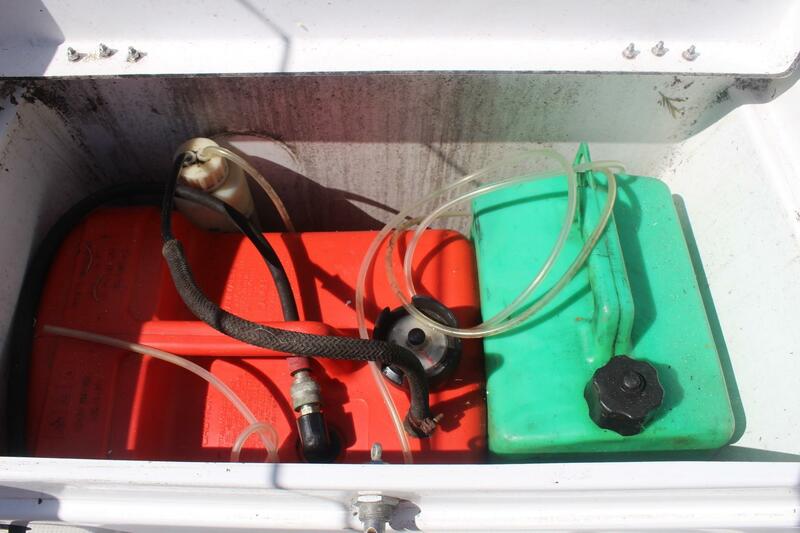 Fuel – Remote outboard tank plus 2 x 5 litre cans. 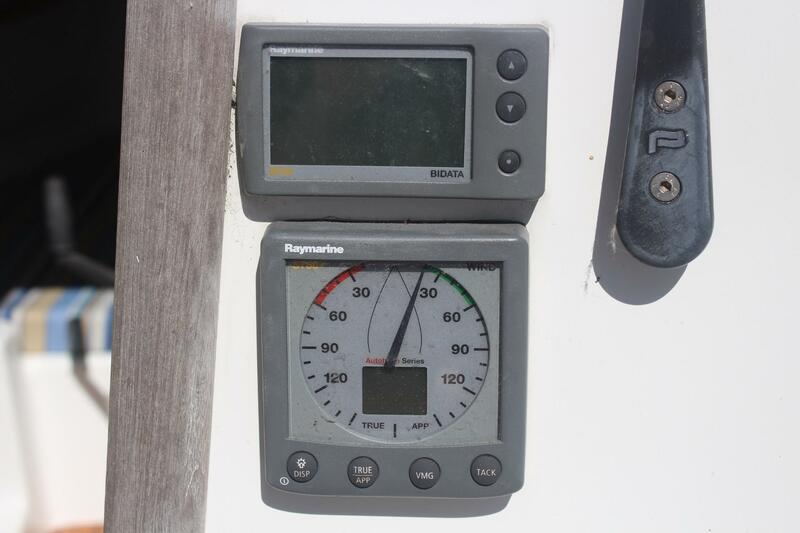 12 volt system with 50Ah lead acid battery, charged with rectifier and charging lead from outboard. 6 function distribution panel. Interior and navigation lights with combined tri-light/anchor light with LED bulbs at masthead. 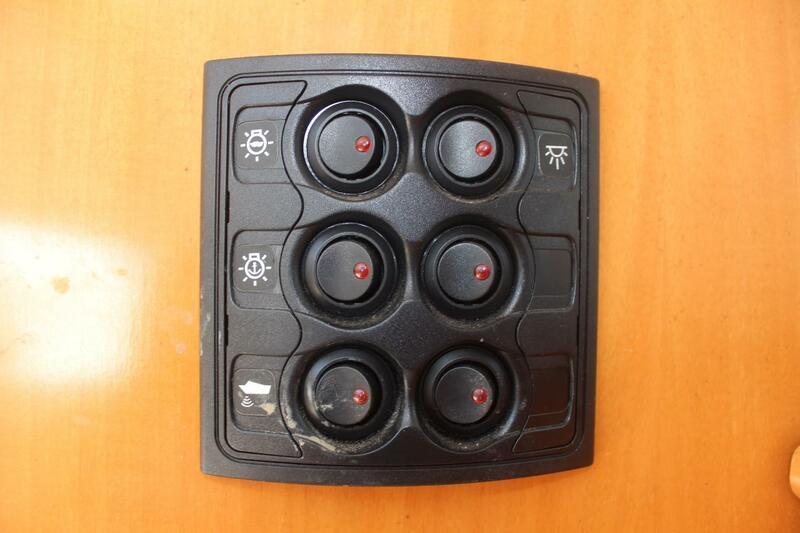 Multi function switch panel. 12volt outlet at switch panel. Deck stepped Z - Spar silver anodised alloy mast and slab-reefing boom. New Standing Rigging – replaced 2017. Z-Spar rigid kicker added 2017. Asymmetric spinnaker pole. Plastimo Jib furling headsail system. 1 x 19 stainless steel wire standing rigging. Split backstay with adjusting tackle. Upgraded Harken back stay tensioner and kicker. Terylene running rigging. 2 x Harken 8 winches on coachroof. Alloy sheet tracks with spring loaded blocks and adjusting tackles on coachroof. All running rigging led aft through organisers to clutches on coachroof. Stackpack mainsail cover with Lazyjacks. Open plan layout with four berths. Blue and white striped cloth upholstery on vee berth and cream vinyl on seats. stowage beneath and in storage netting to hull. Privacy curtain between saloon and foreward berth. 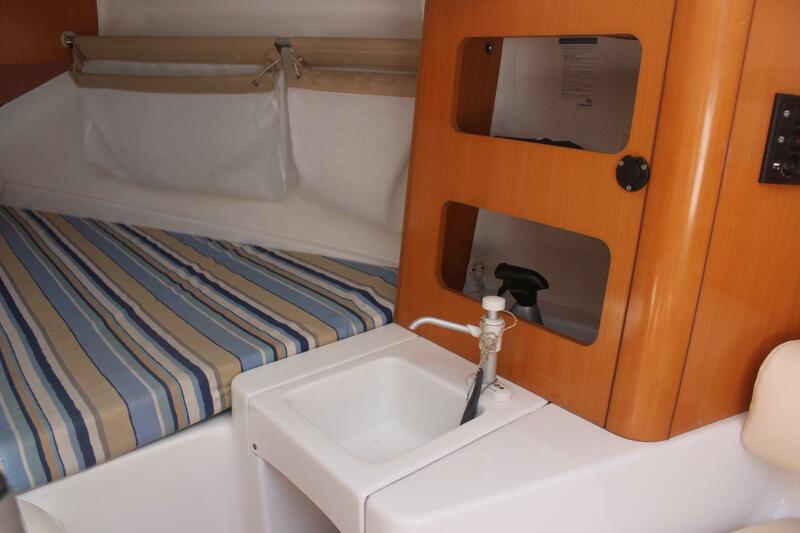 Sink to starboard with manual, cold, fresh water tap and stowage above. Single 2013 portable gas cooker on plinth to port with lockers above. Very long pilot berths either side of companionway. Folding cockpit/dining table stowed under companionway. Plenty of stowage under cockpit sole. Stainless steel pulpit, single roller stemhead fitting, stanchions, bases, outboard bracket, swimming ladder and quarter guards with gate. Alloy bow & stern mooring cleats. Self-draining anchor locker. Two cockpit lockers. 4 x Fenders. 2 x Mooring warps. Beaching leg fittings. GRP Walker Bay Dingy (excluding Oars) by separate negotiation. 2 x Manual bilge pump. Anchor and chain. Fire extinguisher. YACHT CLUB PACK 2007, H2 ELECTRONIC PACK 2007, WINDEX WINDVANE. 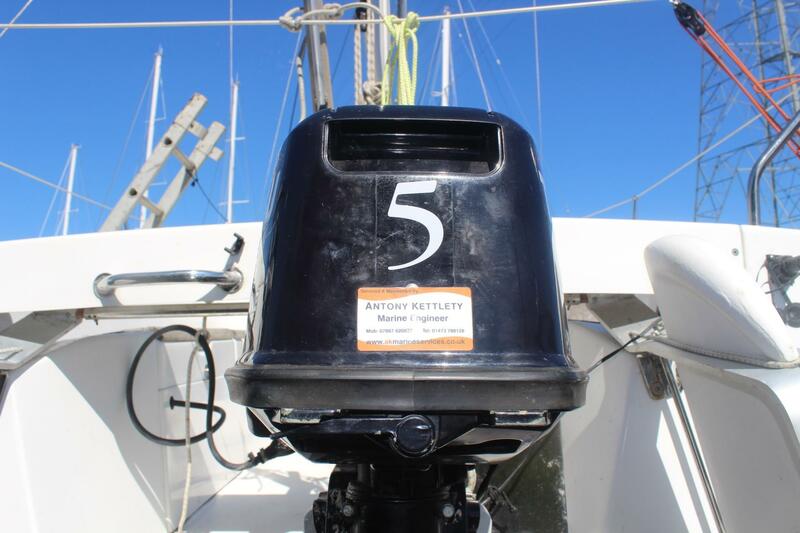 Good fun, small sailing boat, equally at home club racing, family weekending, creek crawling or day sailing. 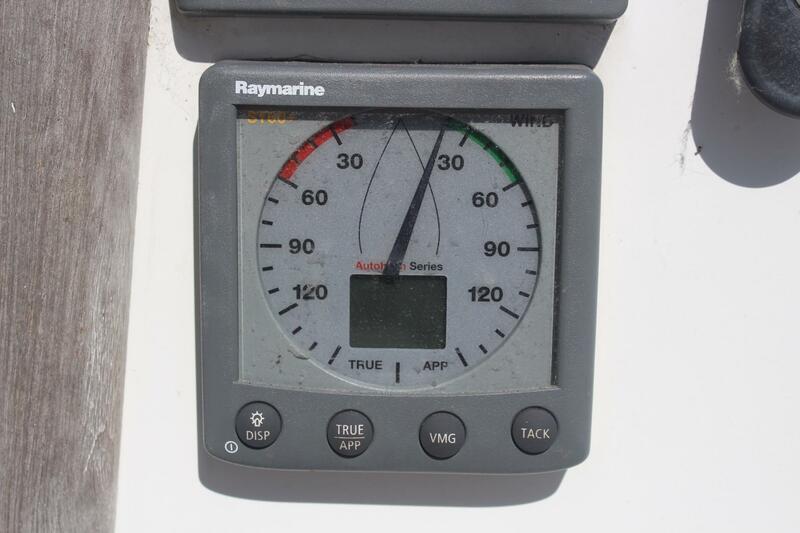 Very close winded and easy to sail short handed with the small headsail and can even be sailed with the keel up, in the right conditions. "Is there anything to touch this boat?" (Sailing Today). "Loafing" was supplied by us new, she is now ready for a new adventure!